Protect your elm tree today–and keep it in peak shape for many years to come. Mature elm trees are always an asset to your property. These gentle giants provide shade in the summer (a natural air conditioner! ), and their majestic, unparalleled beauty adds a dignified aesthetic to your landscaping. Why not return these favors by protecting your elms against their worst enemy, the elm leaf beetle? Unfortunately for your elms, the elm leaf beetle (Pyrrhalta luteola) has been a fixture of the Melbourne countryside since about 1989. The parasite has made a home in our local gardens, feeding only on elm species and wreaking havoc on a significant portion of Melbourne’s elm population. The elm leaf beetle is quite insidious. It feeds on elm foliage, chewing holes in the tree’s natural canopy and causing irreparable damage to its leaves. Left untreated, a tree suffering from an elm leaf beetle or larvae infestation could find its photosynthesis capabilities reduced by as much as 19%. Dwindling photosynthesis cycles mean fewer leaves, and fewer leaves can lead to undue stress. As a result, you may see your elms fall into steady decline. We’re here to tell you there’s hope. Contrary to popular belief, an elm leaf beetle infestation doesn’t necessarily require tree removal—especially not if you choose to partner with Total Tree Care. New developments in treatment delivery systems have enabled our arborists to turn the tables on the elm leaf beetle. Consequently, our professionals are uniquely positioned to defend your elms against these unwanted invaders. In fact, our Arborjet injection treatment is the most effective medicament delivery method to date, and the procedure is both efficient and affordable. What exactly is an elm leaf beetle? Sadly, the elm leaf beetle is exactly what it sounds like. This tiny black-and-yellow creature lives and procreates in various elm species and makes a meal out of their leaves. How do I know if my tree is infested with elm leaf beetles? Look for leaves that are unseasonably brown or that have small, unsightly holes. Elm leaf beetle larvae may also strip the elm leaves down to their bare veins, so be on the lookout for this phenomenon as well. Are some elms more at risk than others? Golden, Dutch and English elms tend to be less immune than other species. If you’re looking for a more resilient tree, the Chinese elm may be your best bet. Is elm leaf beetle control invasive? Tree injections always require a certain amount of drilling so that the pest-control medicament may be delivered directly into the sap stream. 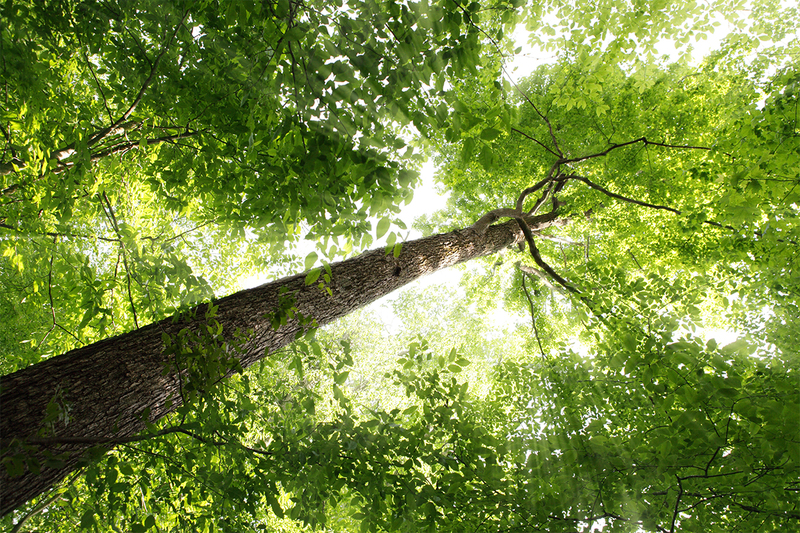 Still, we work hard to keep tree wounding to a bare minimum, sealing injection sites with a medical-grade septum in order to eliminate leakage. Where does the pesticide go once it’s injected into my tree? The injected medicament is confined to the tree itself, and the tree’s own capillary system will deliver the pesticide throughout the body of the tree. How long do the effects of the injection treatment last? Our Arborjet treatments can fortify your elms against beetle infestation for up to two years. How much will the elm leaf beetle treatment cost? Overall the treatment cost will vary depending on how many injections are necessary to stave off the infestation. Sometimes, one injection is enough and this lasts a long time. With other trees, multiple injections are required on a more regular basis, especially if there are other infested trees in close vicinity to your property.